What is a stun gun and how effective is it? In today’s unsafe and uncertain world women need a means of protection to keep themselves safe should they ever be put into a situation where they fear for their safety. Finding a way out of a dangerous situation is vital. Anyone who has been put into such a situation knows the terror it can cause and the ability to escape such an ordeal without suffering any injuries can impact the rest of your life. 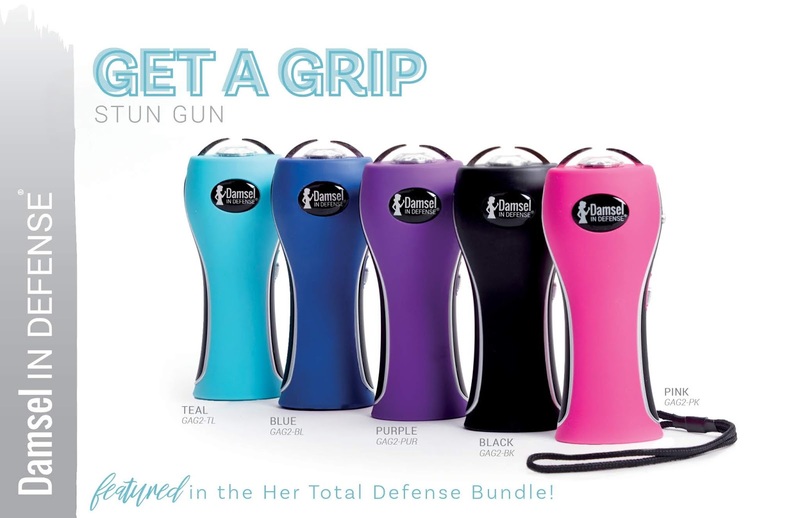 There are so many different sorts of women's self-defense options out there, but when you weigh them all out it becomes clear that owning and knowing how to operate a stun gun is the best choice for your protection. The rest of this article will explain why. A stun gun is a device that will administer an electrical shock to an assailant with the intent of stunning or incapacitating them. Knowing you have a stun gun may be enough to prevent a would be assailant from attacking you. Being able to defuse such a situation before it gets violent is a huge benefit of having such a self-defense tool on your person. 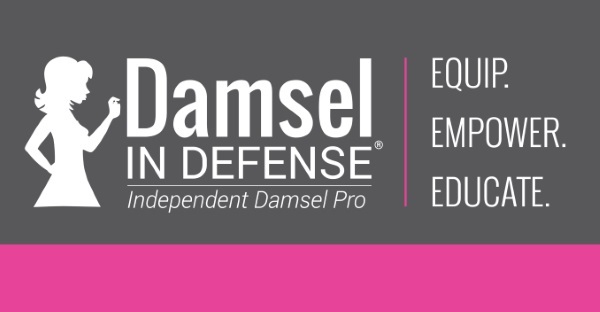 Self-defense classes and learning martial arts can be a great way to keep yourself healthy and learn tips and tactics for being able to protect yourself in a bad situation. The problem is that no matter how much training you may have there will always be the potential for you to deal with somebody far too big and far too strong for you to be able to engage them with your skills. There is a limit to even the highest levels of what skill and training can achieve and it’s in these situations where brute power will win out. You should not be convinced not to take such classes, but rather understand that as helpful as they may be having a stun gun for additional protection will give you peace of mind in even the direst of situations. A gun might seem like a practical device for self-defense but there are so many different problems that come with having a fire arm. It has to be stored someplace safe in your home for fear that a child might stumble upon it. You need to be trained on how to use it to make sure that nothing goes wrong when you do attempt to use the gun during an incident. The fact that you could end up taking somebody’s life no matter how justified can lead to all sorts of long term mental health problems. Using a gun in a crowded situation or in a situation where the shot might miss could lead to innocent people being hurt or worse and open you up to criminal and civil charges. While American gun culture has made it seem like a gun is an incredible answer in these situations a clear eyed look at the fact shows that the dangers of a gun far exceed the benefits of using a firearm. Avoiding the dangers of a weapon capable of administering lethal damage and sticking to a safe and effective non-lethal device like a stun gun is a far better option. in an emergency. There is no need to attempt to target a vulnerable spot on the attacker’s body as the electrical shock will be effective so long as the stun gun makes contact with them. 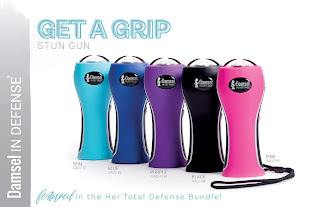 High quality stun guns come equipped with prongs that allow for even thick clothing to be overcome for the shock to be administered and side plates that make any attempt at disarming you result in the attacker being hit by a powerful shock. A good stun gun should offer quality personal protection for women offering piece of mind for when you’re out alone at night.